Vegetarian? Vegan? Gluten-free? Food allergy or intolerance? We pride ourselves in catering for those who have special dietary requirements and we always have vegetarian, gluten-free and gluten-free options on our menu. Let us know before placing your order and we can guide you through our menu. And if you have a special requirement for something not our menu, or you’d like to amend one of our dishes so that they are more appropriate to your needs, please just ask. We can’t promise that we’ll always be able to make the change but we’ll do our very best to look after your needs. Love an afternoon tea but need a vegan or gluten-free option? Just give us a couple of days’ notice and we can make sure that everyone in your party gets to enjoy the treat. Likewise if you are hiring us to cater your private event, in your premises or ours, please just let us know your requirements. We also stock a range of delicious food for special diets in our deli. All of our meals are prepared in premises where nuts, mustard, soya, celery, fish, sulphites and gluten are also used. 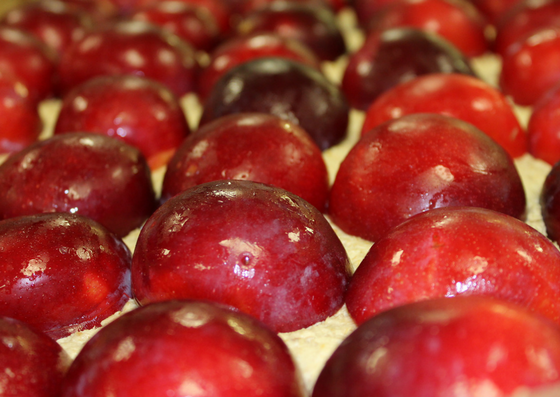 This is how our gluten-free plum slice looks before our pastry chef pops it in the oven. 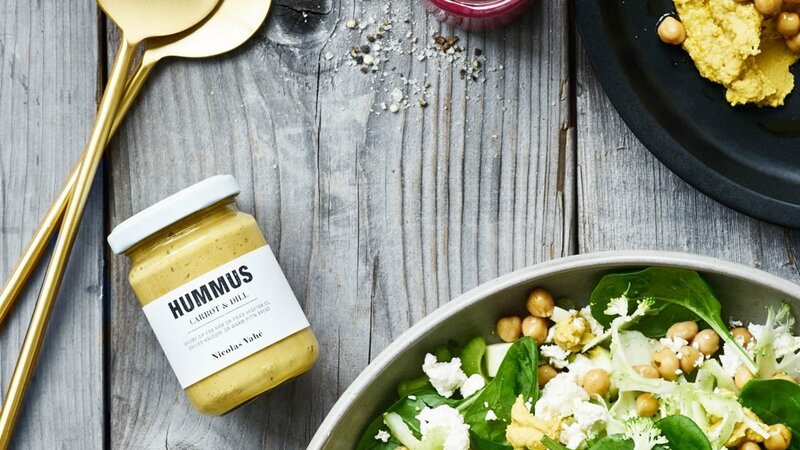 Seriously delicious, this is one of our customers’ favourites, whether they eat gluten-free or not.